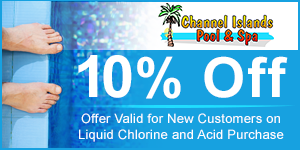 Be ready for the summer with Channel Islands Pool Supply of Ventura, California. 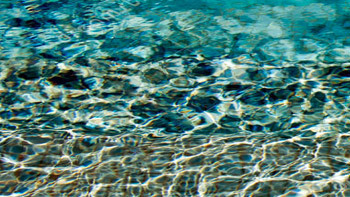 We offer a wide range of services for residential and commercial pools and spas, including water treatment and repairs. This company has been family owned and operated since 1972, and our reputation stands above the rest. We attend a variety of trade shows throughout the year to provide you with up-to-date solutions, because our knowledge is our greatest asset. 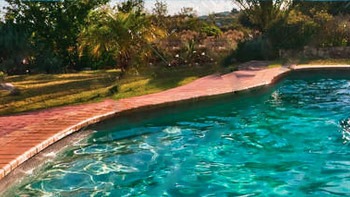 Contact us in Ventura, California, to request our convenient services for pools and spas. Monday – Friday, 9:00 a.m. – 4:00 p.m. | Saturday, 9:00 a.m. – 2:00 p.m.